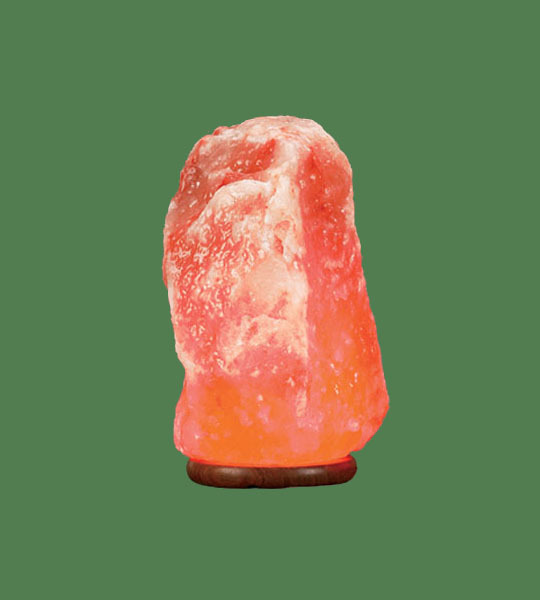 Himalayan Salt Natural Lamps are mined deep underground from the Himalayan mountains. They are hand crafted and carved but their surface is unpolished to have a natural look. Gross Weight: 20.00lb . Length: 6 " . Width: 6 " . Height: 10 "